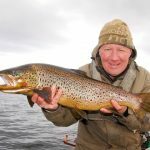 Inland Fisheries Ireland in collaboration with Queen’s University Belfast will present the findings of a three-year research study into the genetic diversity of Ireland’s brown trout and sea trout populations at a one-day conference at the Hodson Bay Hotel, Athlone, Co. Westmeath, on 17th October 2017. 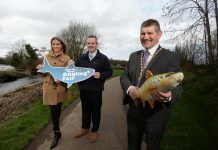 The main purpose of the conference is to report on the results of genetic work carried out on more than 4,500 juvenile trout and more than 3,000 adult trout sampled by Inland Fisheries Ireland staff and anglers across selected Dublin Rivers, the Moy, Co. Mayo and the Middle Shannon and Lough Ree catchment areas. A unique aspect of the process was that, while Inland Fisheries Ireland staff collected samples from trout in the selected catchment areas, individual anglers provided additional adult trout scale samples from main river channels and lakes. Scientific research conducted, in whole or in part, by amateur or non-professional participants is often referred to as ‘Citizen Science’. The research findings to be presented at the Athlone conference – entitled ‘Understanding Brown Trout – Genes, Ecology and Citizen Science’ – will provide Inland Fisheries Ireland with valuable information on how genetic diversity is distributed among trout populations within certain catchments. The results will assist the agency in making the correct and most cost effective fisheries management and conservation decisions. 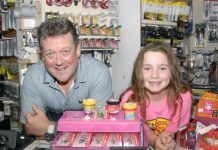 Speaking ahead of the conference, Dr. Cathal Gallagher, Director of Research and Development at Inland Fisheries Ireland, said: “This exciting project is one of the biggest of its kind in Europe and the results will be of interest to anglers, conservationists, fishery managers and the general public. There are not many projects in Europe or beyond that are of this order of magnitude. Speakers at the conference will include Professor Paulo Prodohl (QUB) and Dr. Karen Delanty (Inland Fisheries Ireland). 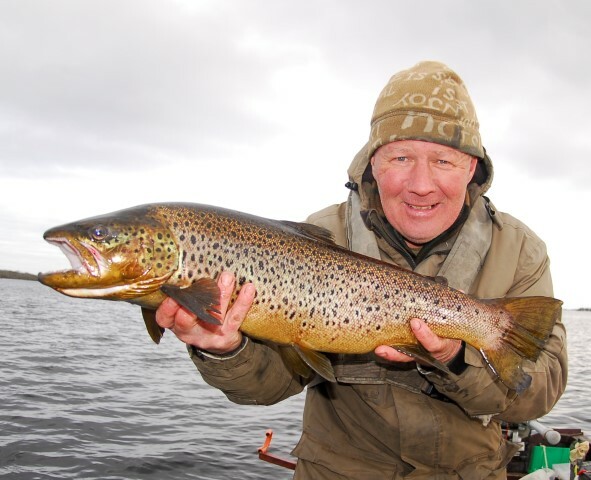 A European and international perspective on the genetics of trout (brown trout and sea trout) will also be included on the day, with experts in the field such as Professor Andy Ferguson (retired QUB) and Dr. Nigel Milner (Bangor University). The keynote speaker will be Professor Thomas Quinn, University of Washington, USA. Information from other Inland Fisheries Ireland commissioned genetic studies of brown trout, in other catchments across Ireland will also be presented (e.g. loughs Corrib, Sheelin, Ennell, and more). Interested parties can still register for the one-day conference. The registration fee is €50. This will cover attendance, tea/coffee break and lunch. Further details are available on the Inland Fisheries Ireland website, http://www.fisheriesireland.ie, along with the conference programme.